Method of application: Apply to the root, furrow or hole. Dosage: 600-900 kg/ha as base fertilizer; 300-450 kg/ha as top dressing. Validity: Two years. Packing: 20 Kgs/Bag or required by customers. 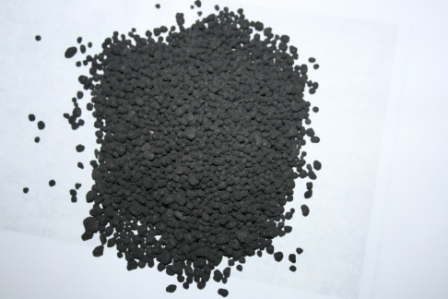 Kelp Granular Fertilizer 12-6-12 20kg/bag – Free shipping within Canada. Kelp Granular Fertilizer 12-6-12 800g – Free shipping within Canada.